Ringgold Middle School celebrated Veteran's Day on Monday, Nov. 8, 2010, with a Veteran's Day Program at the Ft. Ringgold Auditorium. The featured guest speaker for this event was one of the district's very own Capt. 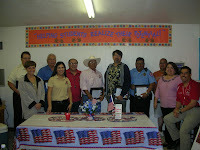 Jose Manuel Sanchez, currently a teacher at Grulla High School. 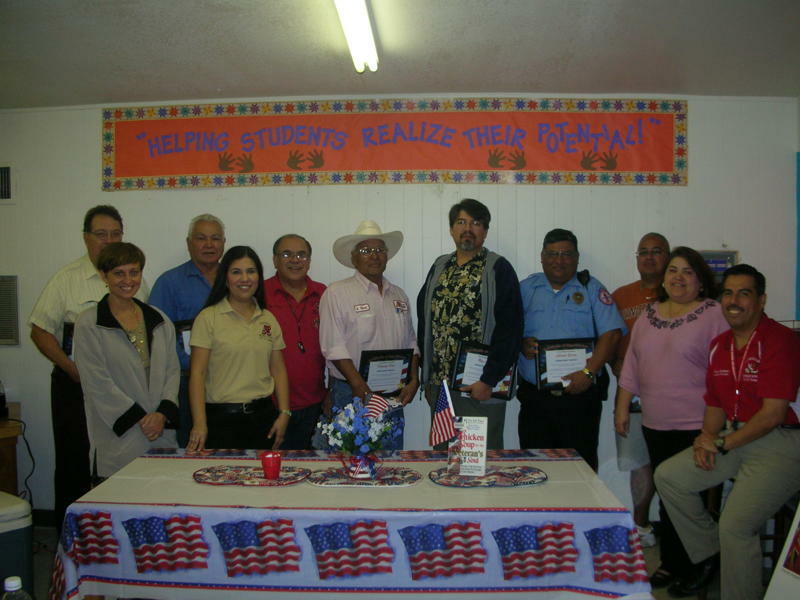 RMS also honored its own Veteran employees with a breakfast and a certificate of appreciation that was presented to them by the RMS Student Council and administration.